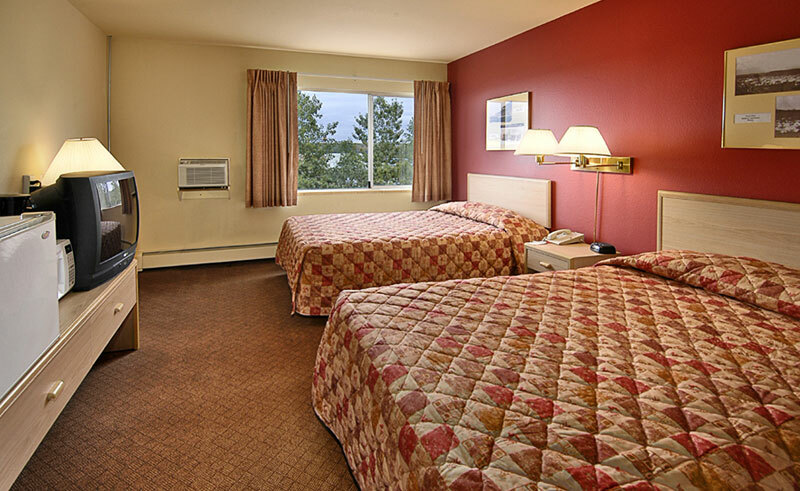 This 90-room budget hotel found in downtown Anchorage offers fantastic views of the towering Mount Susitna, the iconic Cook Inlet and the often-fished Ship Creek Valley. Conveniently located near many of the city’s museums, including the Anchorage Museum of History and Art, as well as numerous restaurants and other highlights of the city, this is a recently renovated hotel. All rooms offer microwave, refrigerator, TV and wifi and guests can also request a ‘room with a view’ overlooking the picturesque Alaskan landscape. With a summer patio and the ‘Slippery Salmon Bar & Grill’ onsite, as well as a free shuttle, valet laundry service and fitness centre, the Ramada Anchorage Downtown offers everything you could need after a day of sightseeing in Alaska’s largest city. Drive Alaska's distinctive Highways with scenic flight, cruise and hikes. Encounter the jewels of Alaska with this well-paced self-drive itinerary.